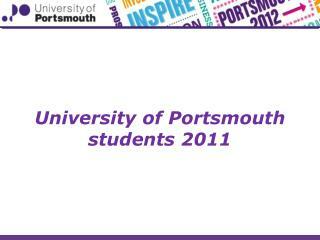 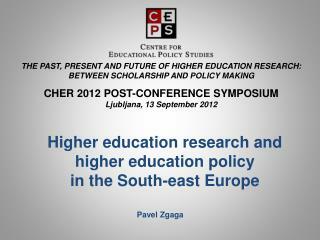 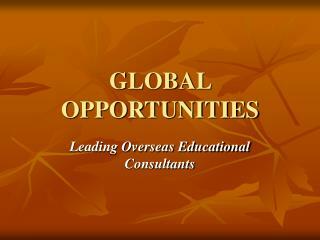 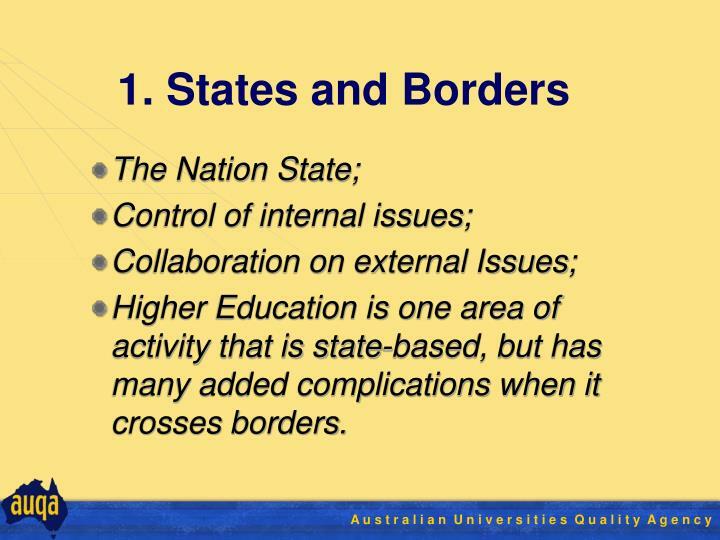 Higher Education is one area of activity that is state-based, but has many added complications when it crosses borders. 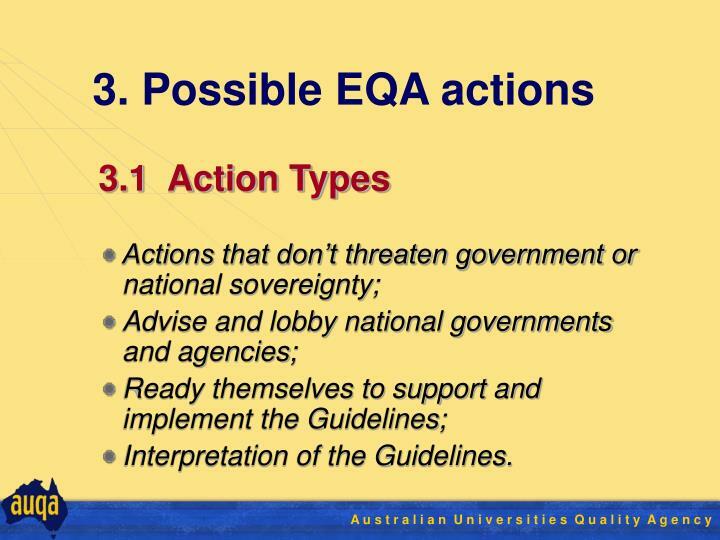 EQA action: inertia or initiative? 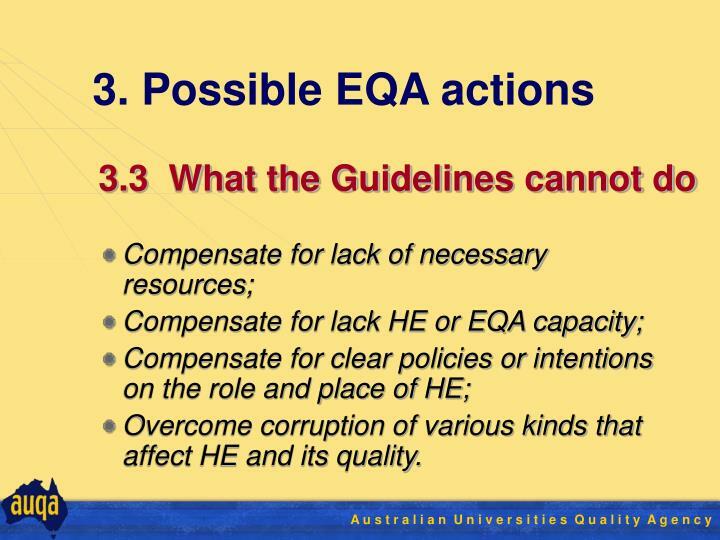 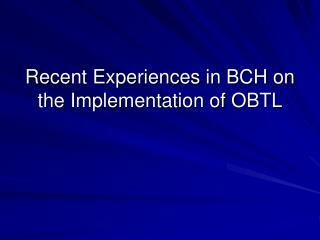 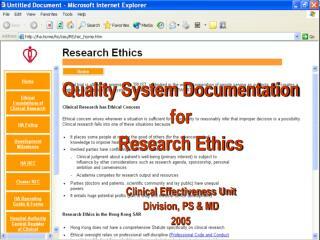 Overcome corruption of various kinds that affect HE and its quality. 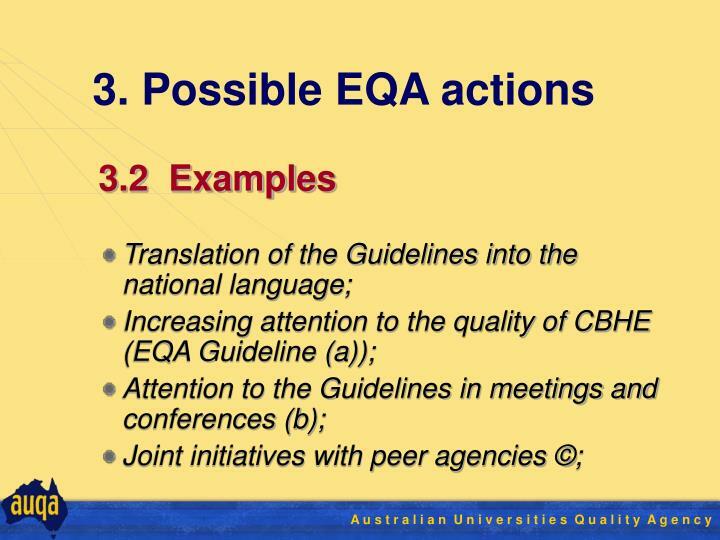 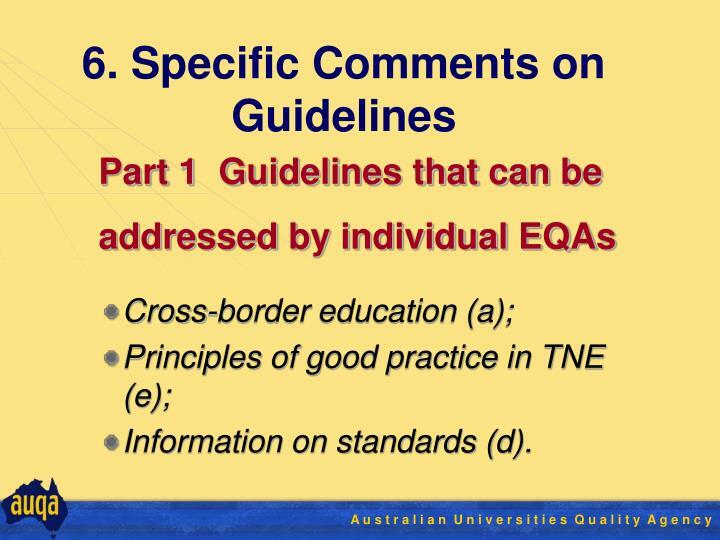 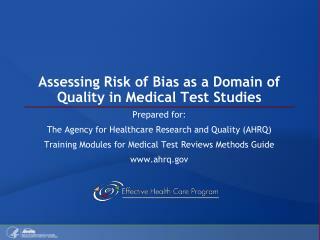 EQAs are very supportive of the Guidelines and many are actively working on their implementation. 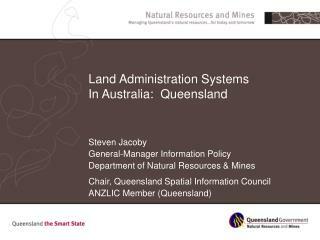 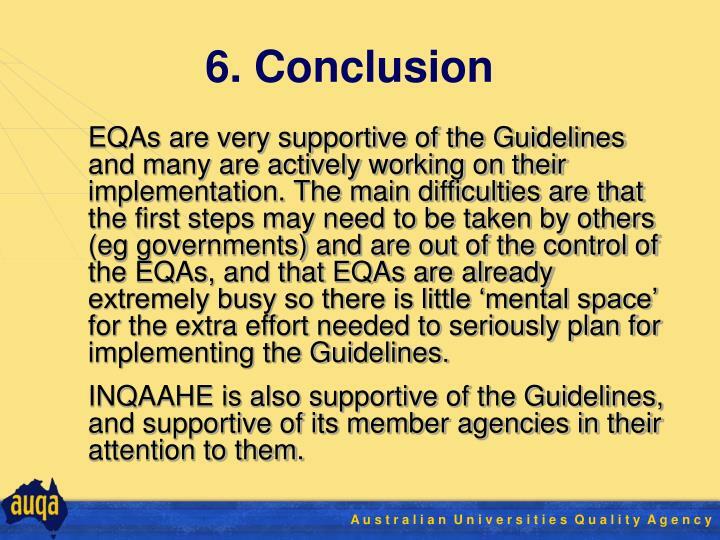 The main difficulties are that the first steps may need to be taken by others (eg governments) and are out of the control of the EQAs, and that EQAs are already extremely busy so there is little ‘mental space’ for the extra effort needed to seriously plan for implementing the Guidelines. 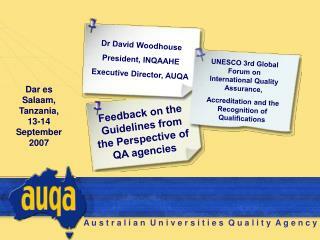 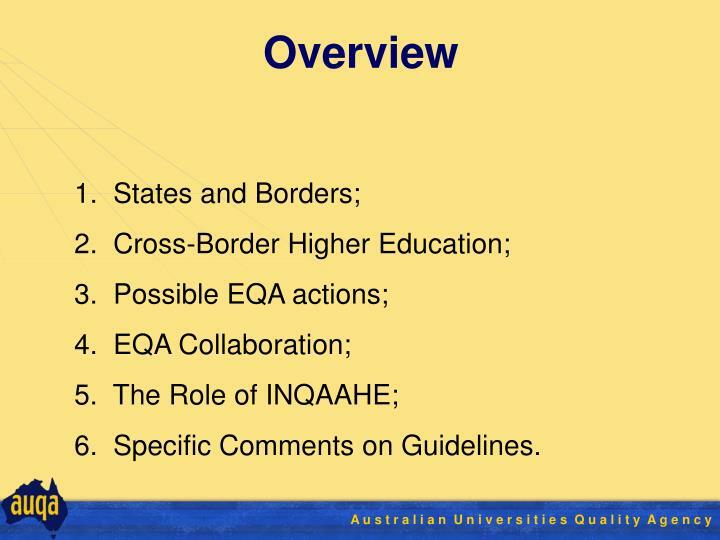 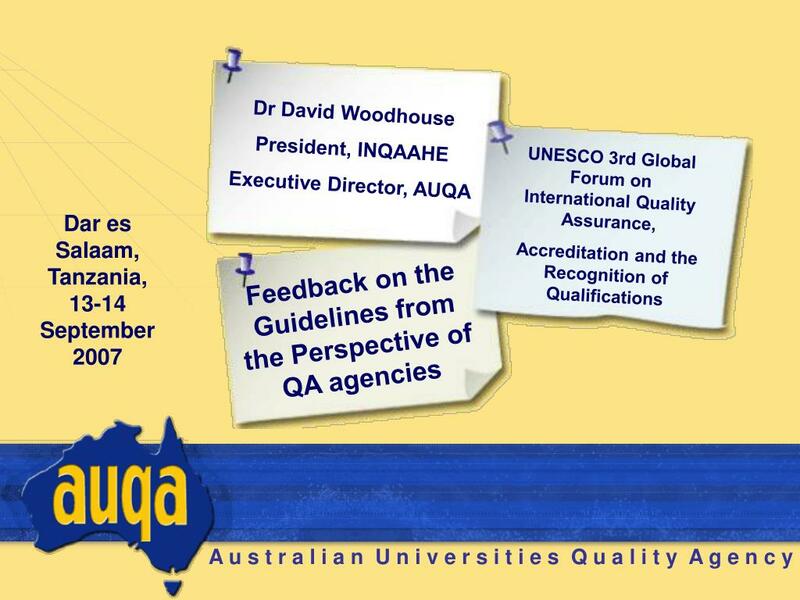 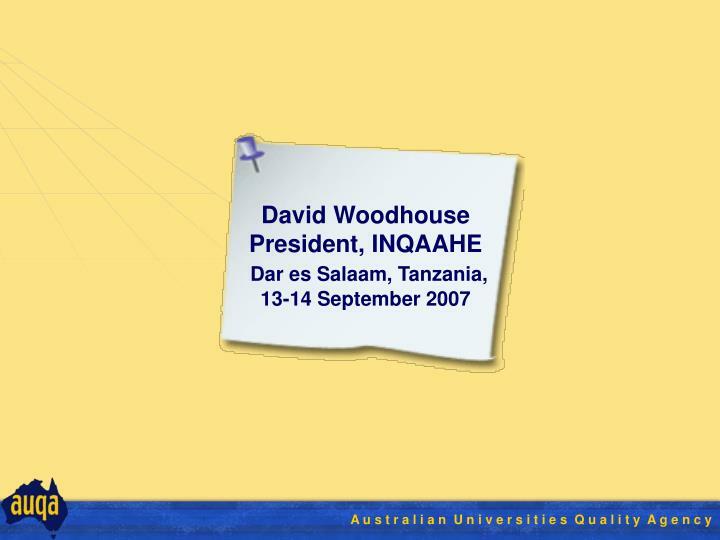 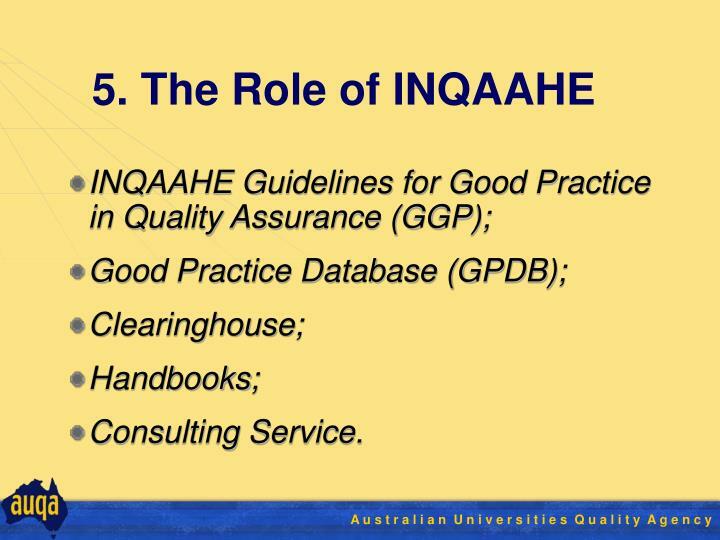 INQAAHE is also supportive of the Guidelines, and supportive of its member agencies in their attention to them. 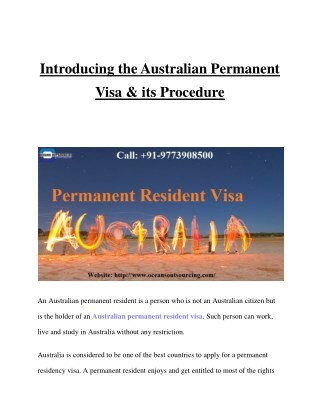 Stella, A. 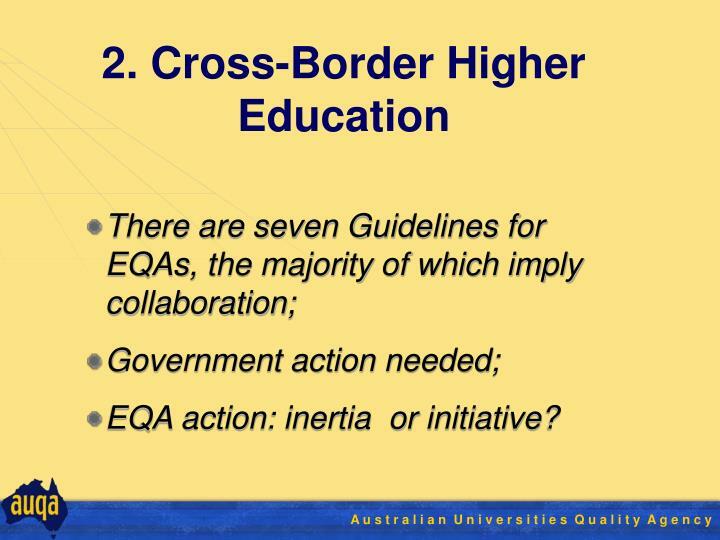 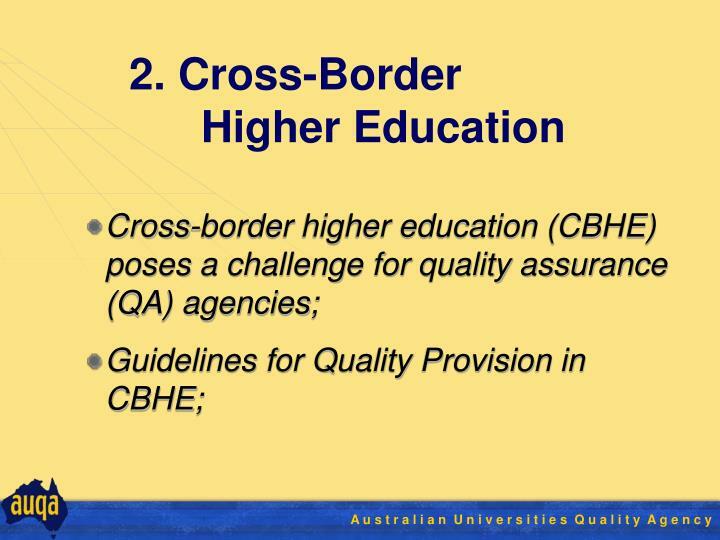 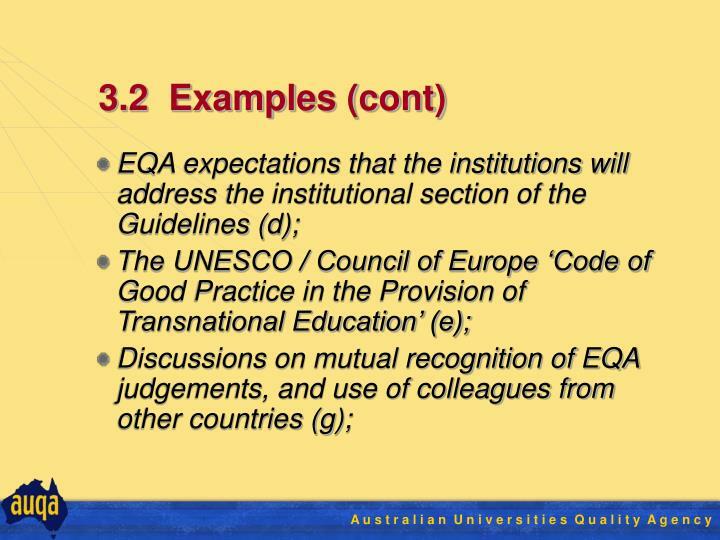 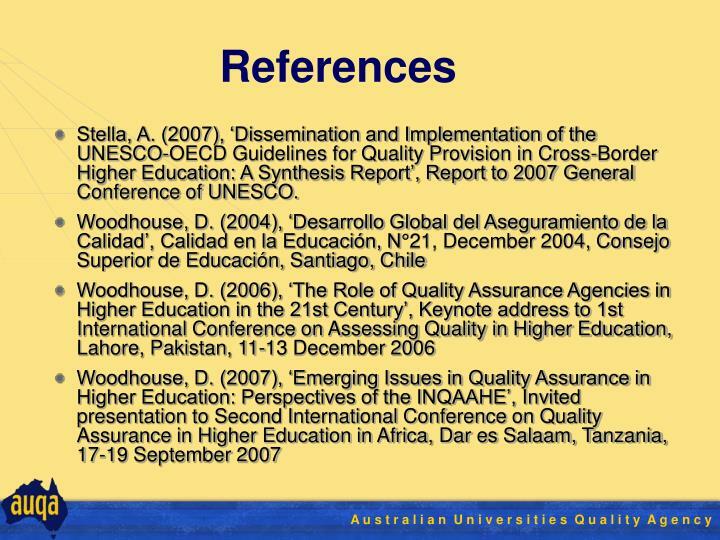 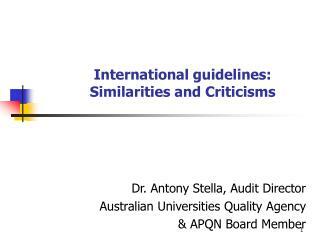 (2007), ‘Dissemination and Implementation of the UNESCO-OECD Guidelines for Quality Provision in Cross-Border Higher Education: A Synthesis Report’, Report to 2007 General Conference of UNESCO. 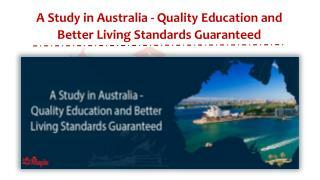 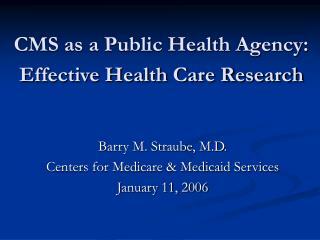 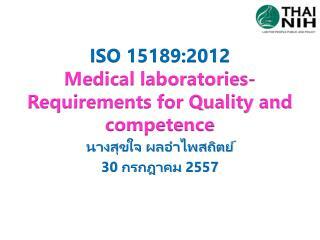 ISO 15189:2012 Medical laboratories-Requirements for Quality and competence -. 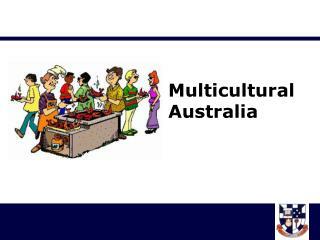 นางสุขใจ ผลอำไพสถิตย์ 30 กรกฎาคม 2557. 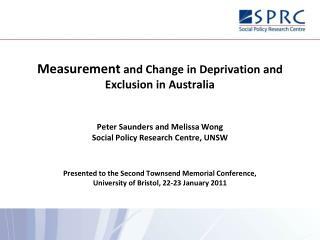 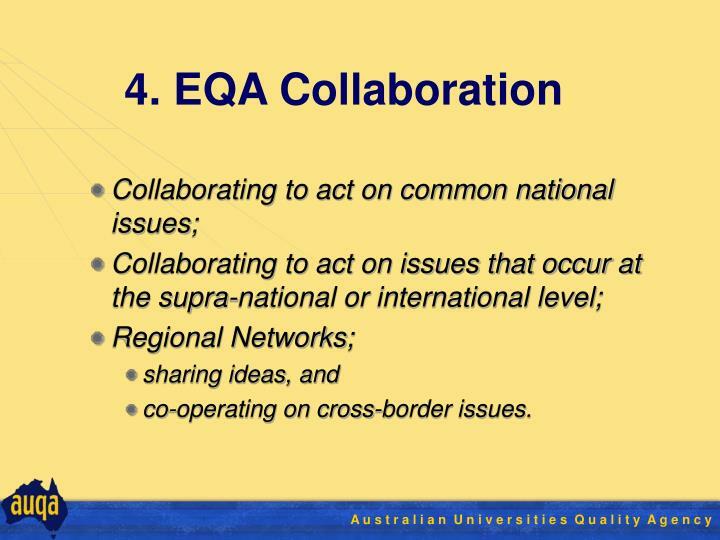 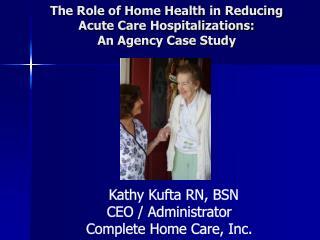 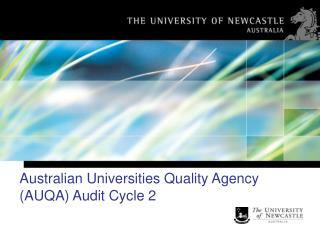 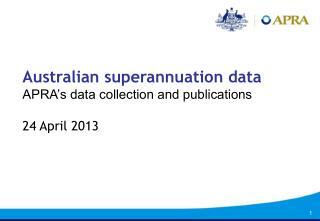 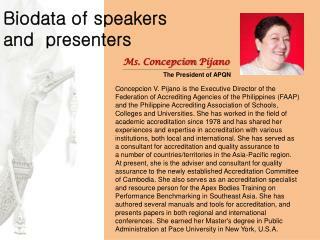 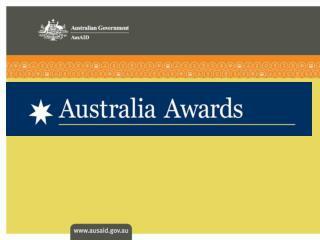 Cross-Agency Collaboration and Standards For Conjunction Assessment -. 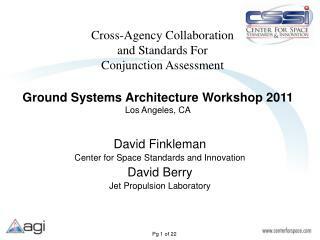 ground systems architecture workshop 2011 los angeles, ca. 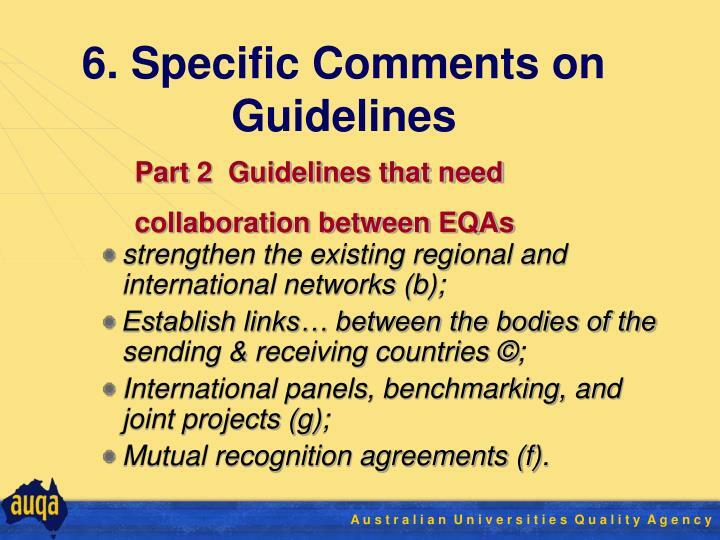 david finkleman center for space standards and innovation david berry jet propulsion laboratory.